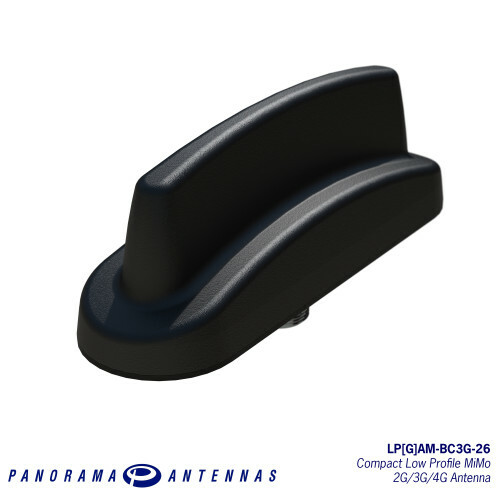 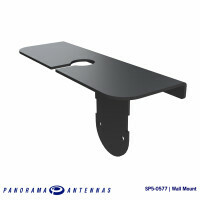 The compact, robust low-profile housing is weatherproof and contains two antenna elements with effective isolation and correlation covering all current global cellular and LTEbands in freq. range 698-960/1710-3800MHz. 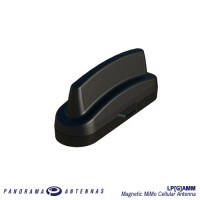 The LG version includes an active GPS/GNSS/Galileo/Beidou antenna for applications which require position or timing function.